THE COMPLETE SWING SEAT REPLACEMENT PACKAGE! We know that over time things fall apart. You've got to keep your playgrounds safe by keeping an eye on the wear-and-tear of the seats, chains, and hardware of your commercial swing sets. So we put together this super-convenient, cost-saving package so that you can take the guess work out of finding a replacement for all the parts needed to update your playground. 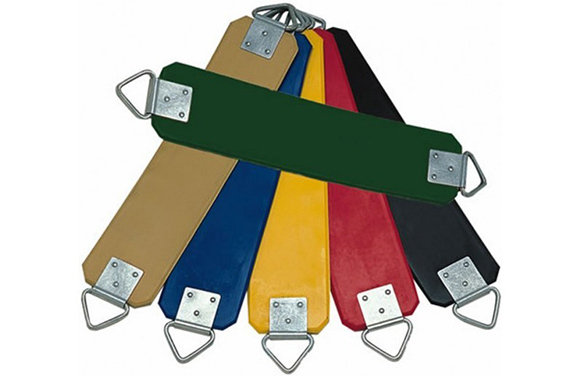 The commercial Belt Swing Seat itself is compression molded from EPDM rubber, and is designed to be highly resistant to heat, UV exposure, weather, and, with its high carbon steel spring inserts, is even resistant to vandalism. It comes with its own galvanized triangle hardware to connect to the swing chains. The provided Swing Chain is regular duty 3/16" diameter and is hot dipped galvanized, making it perfect for long lasting outdoor use. We give you the pair in this package, you just need to let us know if it will be installed on a swing frame with a 8'0" or 10'0" top bar height. 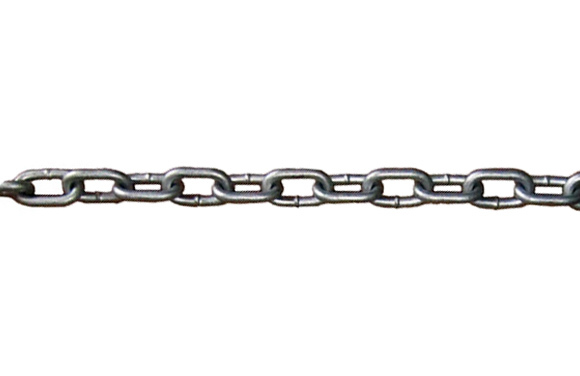 They will come in 5'6" or 8'6" chain lengths respectively, which have been designed according to safety standards. If you need longer chain lengths, please contact customer service for a custom quote. 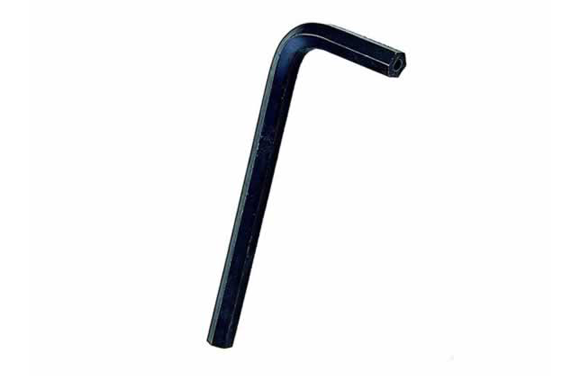 We also provide the hardware needed to connect the chain at the top bar. 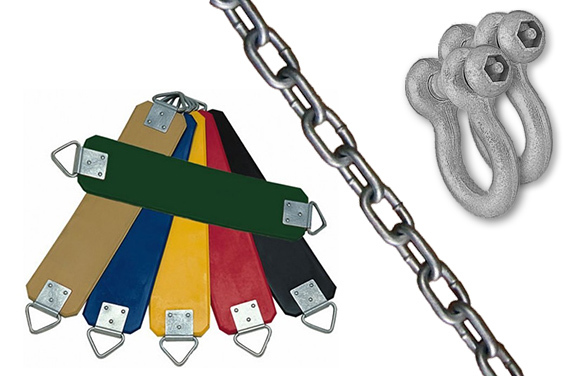 This complete swing seat replacement package also comes with the hardware you need to connect the belt seat to the swing chain. 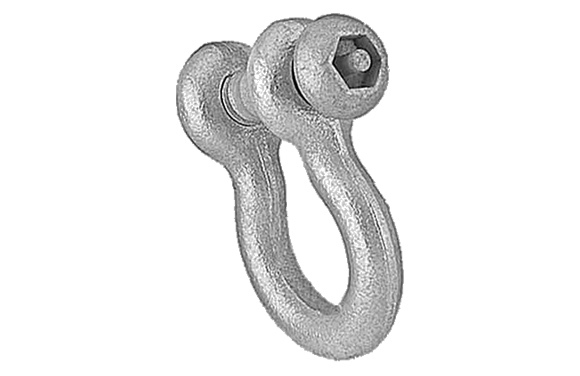 We provide two galvanized Single Clevis Connectors (one for each chain), which offer superior and safer performance over typical S-Hooks. 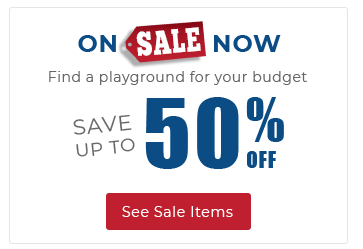 Call an American Parks Company playground specialist at 1-800-381-4491 if you do not know if you have the appropriate hardware at the top bar of your swing frame, or if you need help ordering other replacement parts for your commercial playground equipment.